To be acknowledged as world leaders in providing Label Printing Solutions through continuous Innovations and Excellence. 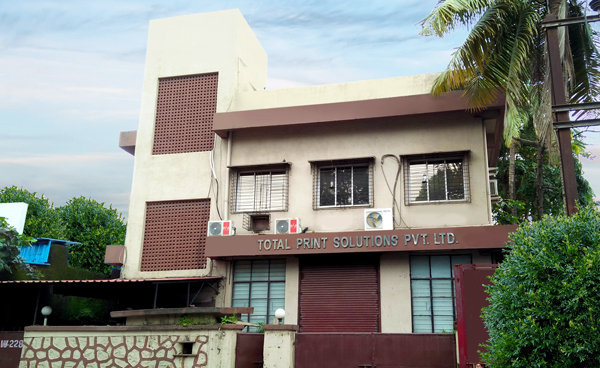 People: We at Total Print solutions believe that People are our biggest assets and we go to great extent in training and nurturing them to produce best quality work and also have a great life working with us. Integrity: We display a high level of integrity in all our dealings internally and externally. We are trustworthy and honest and expect the same with whomsoever we deal with. Attitude: We always believe that we carry the right kind of attitude at work and in market place. Can do attitude, willingness to learn and help is our hallmark. Team Work: All our teams work seamlessly with great synergy to give best customer experience to our clients. Excellence: We are committed to excel in whatever we do. We continuously innovate, learn and excel by getting in newer technology and skills to keep excelling in every aspect of our life, be it professional or personal. Consistent Quality and Reliable Client Delivery is our Forte. We are the Label People. We understand the importance of Just-in-Time delivery and consistent quality for your product movement in the market place. With Four Decades of experience behind us, we are the preferred choice of most of the Leading Companies in India for All kind of Labels and soft carton needs. With state-of-the-art machinery backed by skilled workforce and decades of experience in the Label Industry we are ready to expand to new international markets. We are blessed to have worked under the guidance of our founder and mentor Late Shri Jagdish Zaveri. He was a visionary. We are being credited with several Firsts to our name. We were the first to bring Label printing press in India, a letter press which could print 4colours with foiling and die cutting in line. We were also the first to introduce Drum Scanning in India. Earlier labels were mainly supplied by screen printing only and we were pioneers in Screen printing. 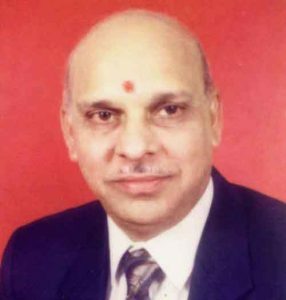 Late Jagdish Zaveri was always fascinated with the latest Technology in printing industry and made an attempt to be updated and worked to achieve quality as per international standards. Our Founder, Late Jagdish Zaveri won several awards from the President of India for Quality. Due to his energy and passion, he held several prestigious positions like President of The Screen Printing Association of India. He also held a Position in the capacity of Director, in the prestigious Taj Group of Hotels. Late Jagdish Zaveri passed on his legacy to his son Mr Sandeep Zaveri in the year 2007. Before making Sandeep The Director in the company, he was trained under his father’s watchful eyes. Sandeep’s father made sure that since the tender age of 10 years, Sandeep attended all Printing Exhibitions worldwide, be it Drupa or any other exhibition. Our current Director Mr. Sandeep Zaveri went on to complete his graduation, BTec in Business & Finance from Birmingham University. Thereafter he went on to London College of Printing to complete a 2 year Printing Technology course. To further master his skills, he worked in Bonn, Germany in Printing Industry, before coming to India and taking over the mantle. Like his father, Sandeep too holds prestigious positions in several associations. Sandeep was elected to be The President of Label Manufacturing Association of India and is a Permanent Director in this association which consists of 400 Label Manufacturers from India. 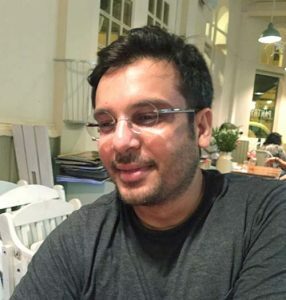 Sandeep was a Vocational Director at Tata Institute of Social Science, was on the committee of ISKCON and an active board member in the capacity of Associate Vice President for six years. Sandeep believes in contributing and giving back to the community. Sandeep finds time to teach in Blind School and makes it a point to lead several CSR activities. On personal front, Sandeep is well supported by his spouse Shital, who looks in to the company finances. Sandeep and Shital are blessed with two teenage daughters who are pursuing college studies.